I had the privelege of spending the weekend with my dearest (and oldest) friends … well, they’re almost my oldest friends and they’re certainly a very special group. 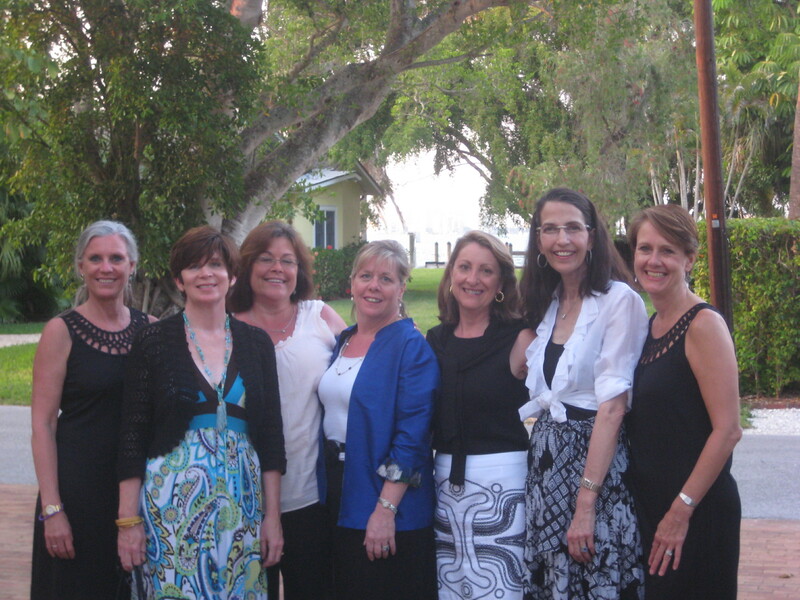 Seven of us met at Barrie’s home in Sarasota, FL. We’ve been friends since our freshman year at Wells College in Aurora, NY. We were all in the same dorm that year. I’m not sure how we really became friends but we did. Some were roommates freshman year, some shared classes, but we all shared Wells. I lived down the hall from Carrie who roomed with Bobbie who’s now deceased (breast cancer) who was in Spanish with Nell, who was roommates with Jennifer … and on it goes. We’ve been friends for (how can it be?) 36 years! Thirty-six years! That’s more time than some of our friends got on earth. Some of us have children who are older than we were when we met. We’ve been through a lot together. I told you already that I didn’t end up graduating with my class. We’ve been through rehab, AA, Al Anon, divorce, cancer scares, cancer (breast, colon, thyroid, throat, significant others with cancer, deaths from cancer, alcoholism, sobriety, depression, unemployment, heartbreak, boyfriends, girlfriends, children being born, children with addiction, entitlement, marriage of children, separations and reconciliations. These are remarkably strong women. Accomplished women . Wonderful daughters, friends, wives, mothers. Business owners, consultants, stay-at-home moms, marketing whizzes (is that how you’d spell it?) Beauties inside and out. We used to get “plastered” and “plowed” and “smashed” together and ride on the “meat wagon” back to school from Ithaca. It’s so much simpler now. A glass (maybe two) of wine and a seat around the kitchen counter or dining room table and we’re all good. We laugh until we cry. We remember our lost sisters and mothers and fathers … some of us are orphans, finally real adults after the passing of both parents. Some of us are struggling with our parents’ aging bodies and minds. Some of us are fortunate to have parents who are still (mostly) “with it”. 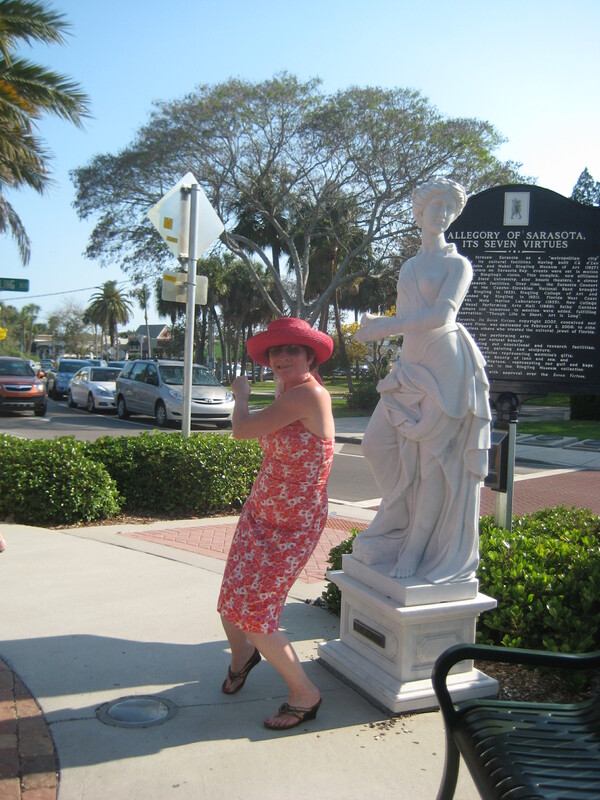 Today we all love to sit on the beach or around a pool or wander around together while shopping, stopping to have our photos taken with the seven statues in the middle of Saint Armonds Circle in Longboat Key, critiquing the other people on the sidewalks, patting their dogs, having a coffee or a frozen yogurt or some fudge. (Did you ever get your fudge, Bets?) We can get locked out of our houses and sit together on the front porch texting silly messages to our husbands and reading them aloud. We find joy when we’re together and embrace it as sacred space and time, joyful and rejuvenating at the same time. 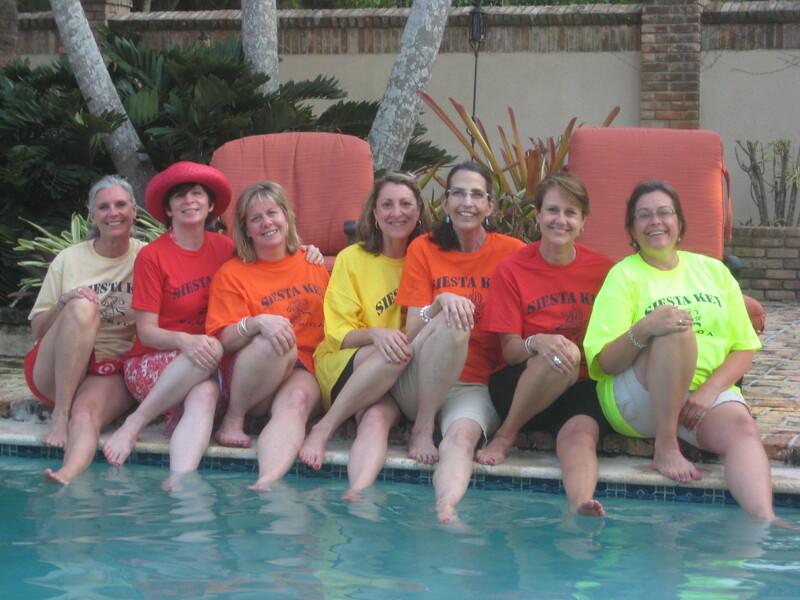 We had a great weekend together and I’m so grateful to have these women in my life all these years later … time picks up where we leave it after each gathering and then we look forward to the next time (which will be in August in Virginia Beach)… Woo! Hoo! 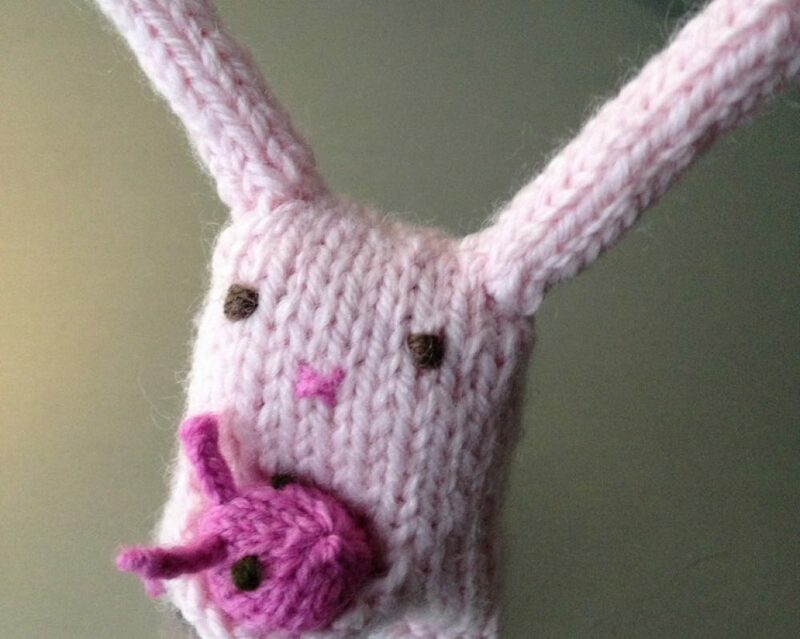 This entry was posted in Friends and tagged adventure, friends, friendship, laughter by lindarockwell3. Bookmark the permalink.